Regardless of the type of business you are running, you will find that there are a huge number of rules and regulations you, your business and your staff, must comply with to ensure that you are providing a safe working environment. These regulations can include fire alarms, water systems and everything in between. Essentially, your entire business is covered by these regulations, and you must adhere to all relevant rules to ensure that you and your staff are safe, and you do not incur any penalties. To make sure that your business complies to every letter of the law, it is essential that you input a compliance maintenance program, which will ensure that every aspect of your facility is kept compliant. You may also want to consider outsourcing this program to an experienced company. Throughout the year there will be a number of different inspections or tests that you need to run to ensure your business is compliant. For example, depending on the piece of equipment and your business, PAT testing will need to be carried every 12 to 48 months. It can be difficult to keep up with the various times for this testing. A compliance maintenance service will ensure that all these deadlines are met. Adhering correctly to all laws and regulations within your facility will make sure that your business is safe, secure and is a healthy environment for everyone to work in. Whilst the number one priority of compliance regulations is to ensure that your business and staff are safe, making sure all your systems and equipment are regularly inspected also means that they are less likely to breakdown unexpectedly, causing large repair bills. 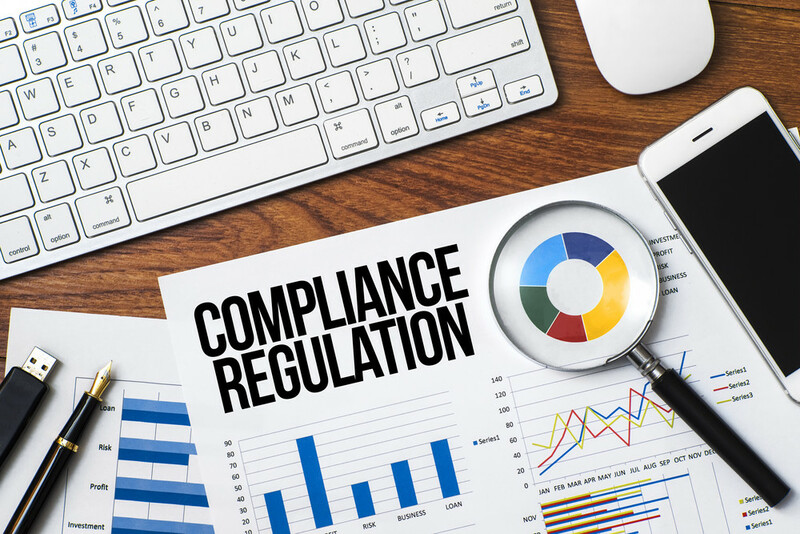 The compliance landscape is constantly changing, with new rules and regulations being introduced or updated. Keeping up with these changes can be challenging as they are not often broadcast. So, employing a company whose job it is to know every single law, and every new change that comes into effect, will help to keep your business compliant. Compliance maintenance often requires a level of technologic expertise that you or your staff may not have. Therefore, outsourcing to a compliance maintenance company who employs highly skilled, professional tradespeople, ensures that every inspection or maintenance task is carried out safely and securely. Whilst it may feel like an inconvenience to adhere to the various regulations required of your business, by employing a company, like MSL, to carry out your compliance maintenance program, you can be safe in the knowledge that your entire facility is not only compliant to all UK laws, but that it is a safe environment to work in too.